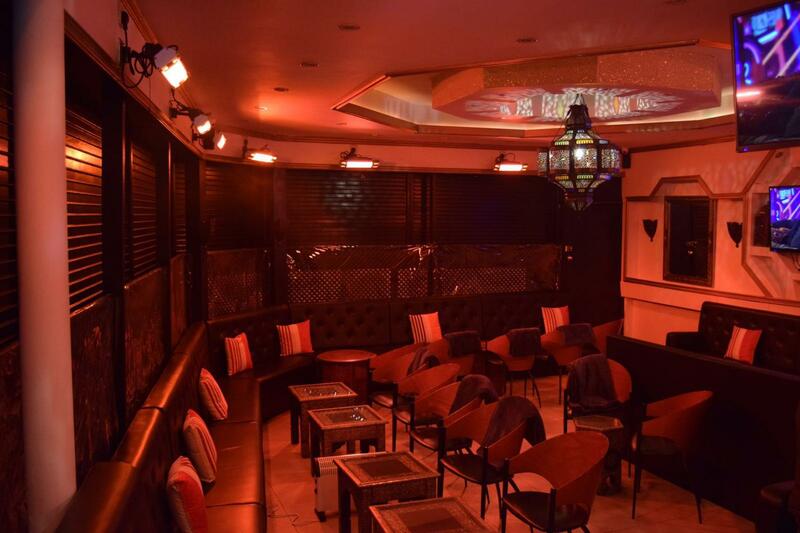 Crystal Lounge is a Shisha and Dessert Lounge. 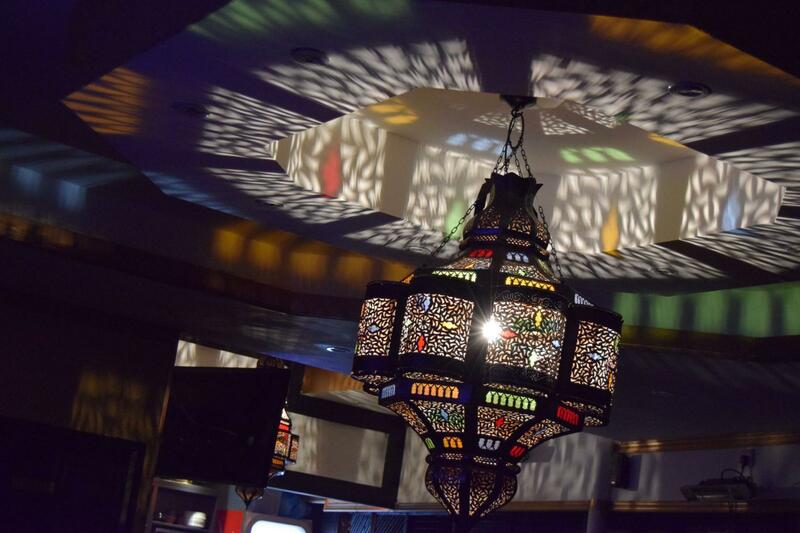 Born out of the owner’s passion to provide the best Shisha experience available in a warm, comfortable and opulent environment. 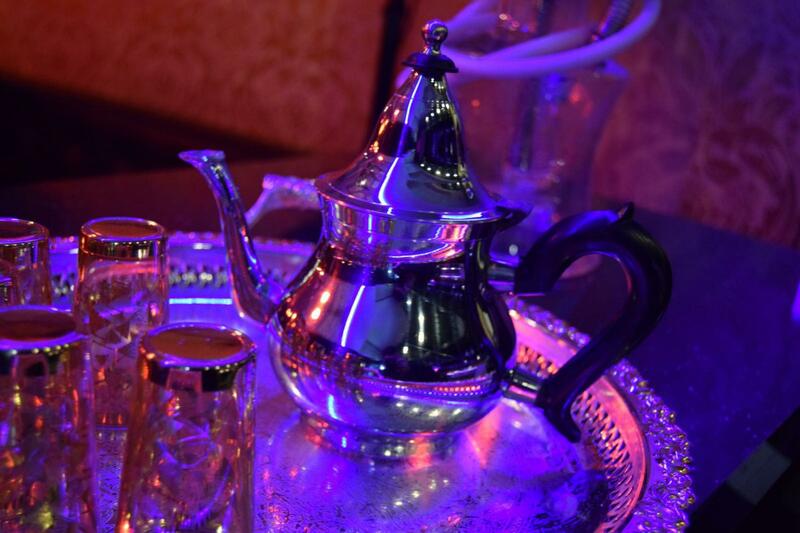 Crystal Lounge gives you Shisha flavours from the around the world including Al Fakher and Starbuzz. 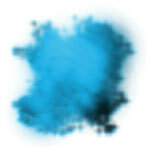 We stock a huge range of flavours including the popular Blue Mist. 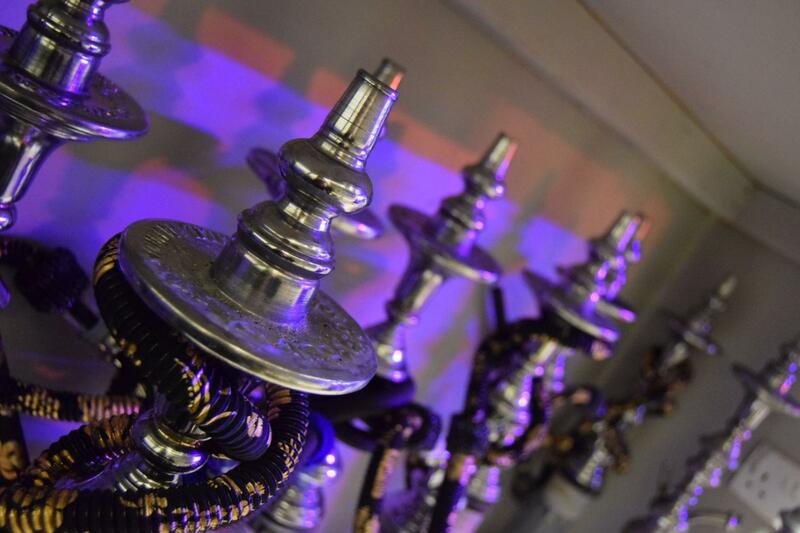 Our Shisha pipes are carefully selected to give you the optimum enjoyment whilst smoking your favourite flavours. 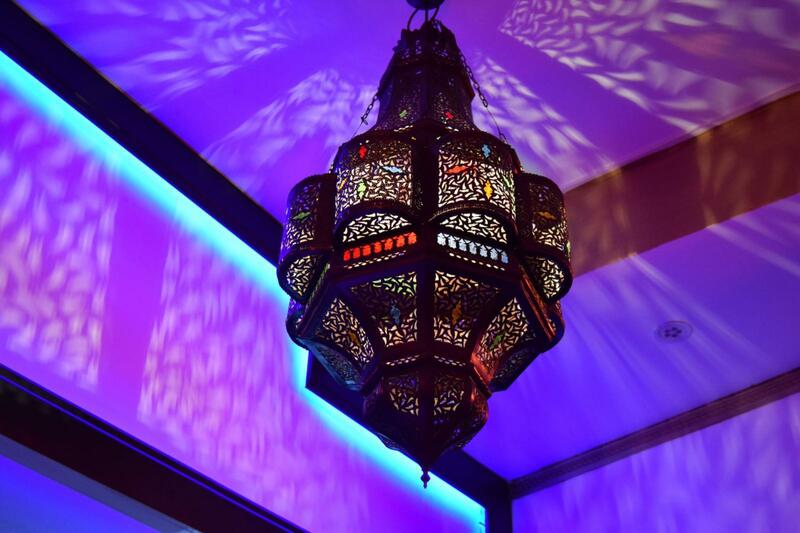 Crystal Lounge brings a true exquisite taste of the Arabia. 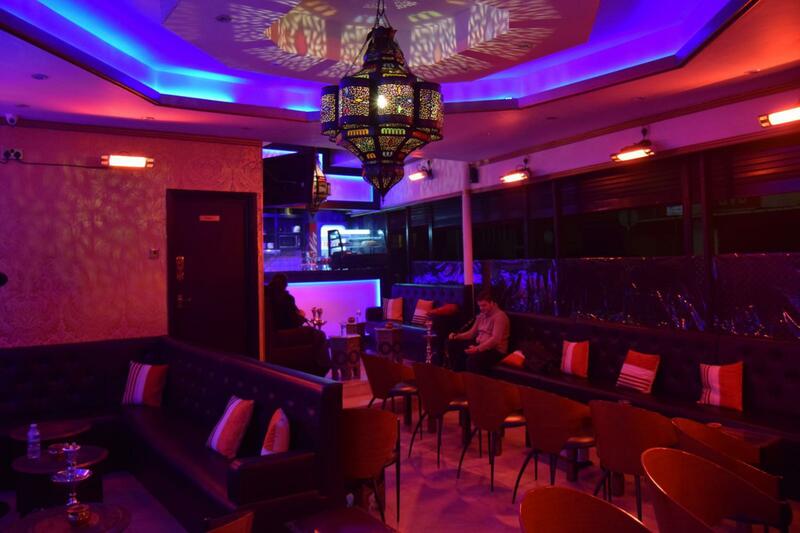 The key to Crystal Lounge’s success lies within its secret expertise by using an unflawed combination of exotic fruit, original flavours and quality coal; put together by specially trained Shisha experts. 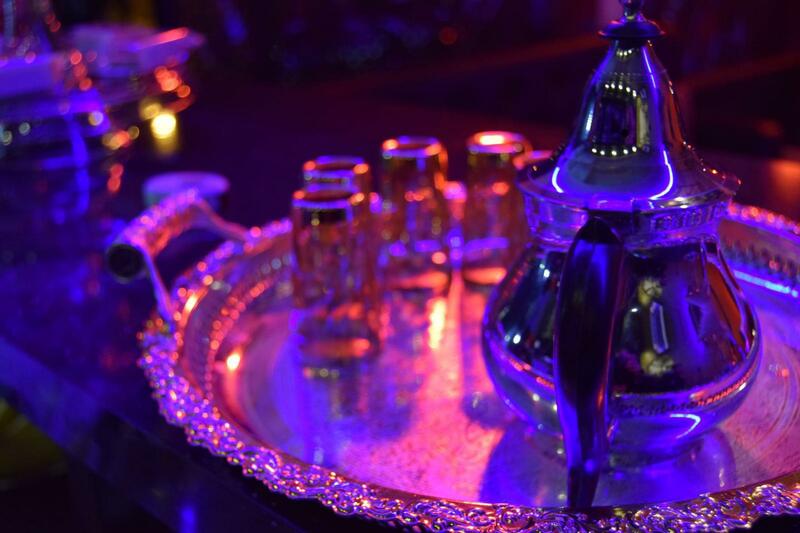 To accompany your Shisha at Crystal Lounge we offer a selection of traditional Arabic snacks, gourmet cakes and desserts, mouth watering milkshakes and refreshing mocktails. 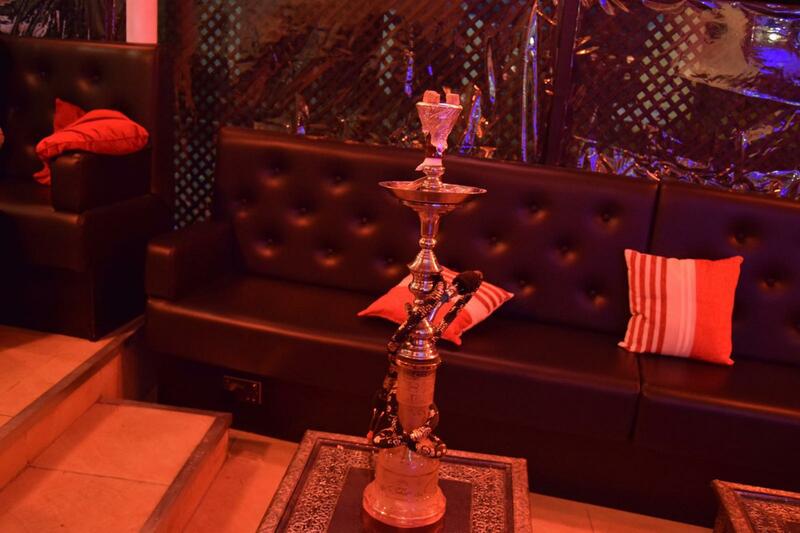 Whether it’s a night out with friends, a birthday party, hen night, or you just want somewhere to unwind, Crystal Lounge welcomes you to THE SHISHA EXPERIENCE...........Enjoy!! 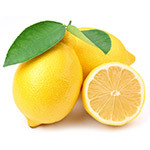 This popular shisha is amazing to smoke on its own for a clean, refreshing hookah bowl. 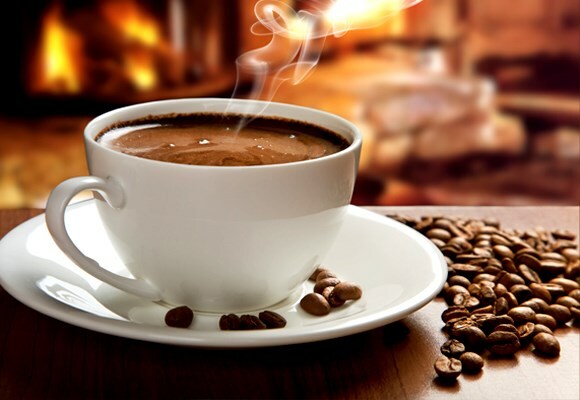 The smoke is thick, puffy and because of the cooling effect of the mint, extremely smooth. 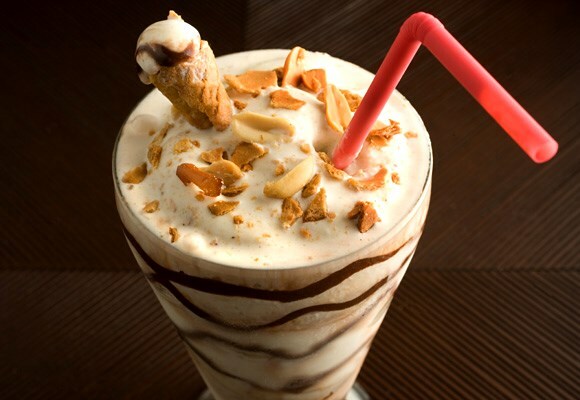 Al Fakher mint shisha is also one of the best hookah flavors for mixing. 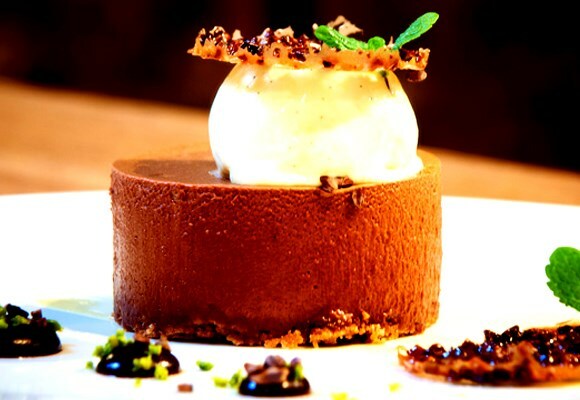 Adding mint to any flavor will create a lighter and smoother mix with a clean minty finish. 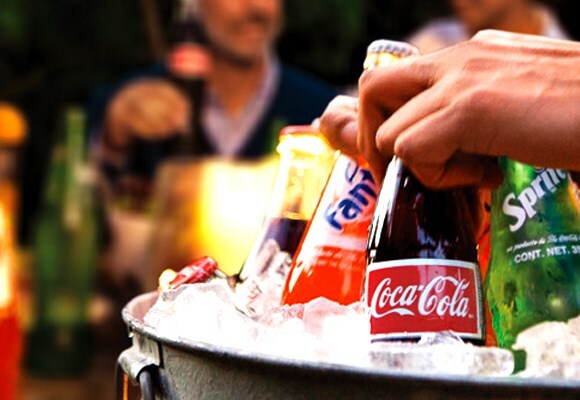 Al Fakher Peach is a more fruit based flavor as opposed to the sweeter fruit interpretions like AF Water melon. 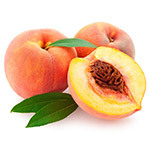 Peach is bold, and provides and excellent hookah session when you want a fruit flavor without a pure sugar blast. 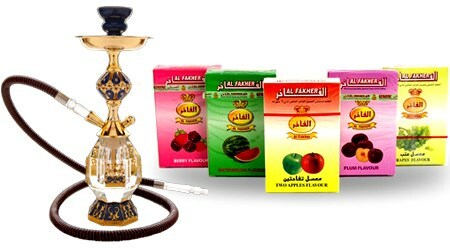 Enjoy Al Fakher Peach alone or if you want to kick it up a notch, try mixing some Strawberry, Mango, or Berries flavor. 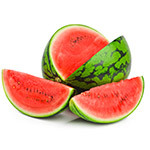 Watermelon shisha is bursting with flavor! 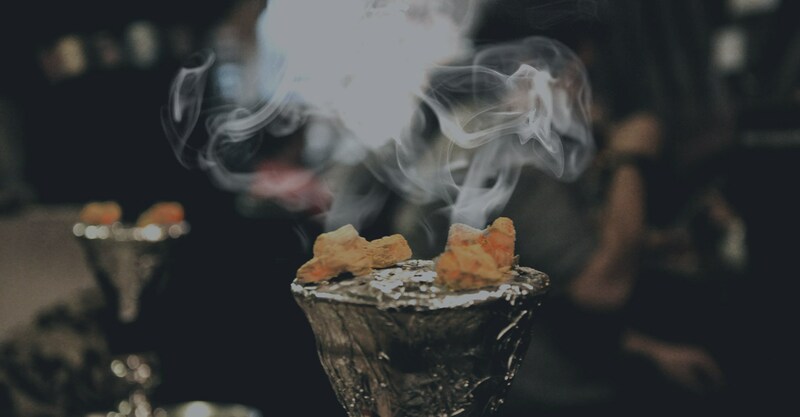 This juicy blend has a rich fruity taste that is one of the sweetest Al Fakher shisha flavors. Expect a candy watermelon flavor and you won’t be disappointed. The smoke is thick, and flavor will last for an hour or more. 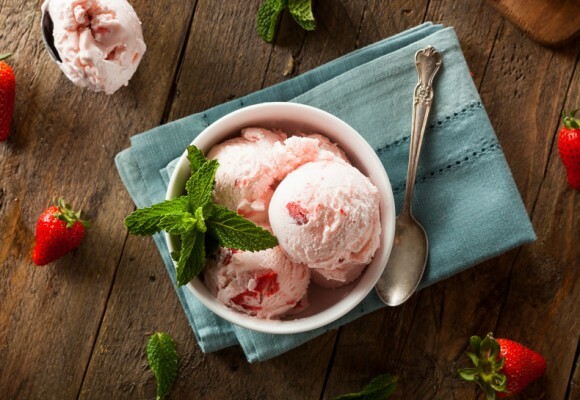 Try Al Fakher Watermelon with a touch of Mint and enjoy a sweet fruity blast with a cool mint finish….perfection! 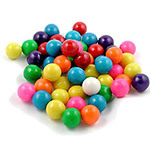 Bubble Gum Al Fakher Shisha Tobacco is loaded with classic pink bubble gum flavor. 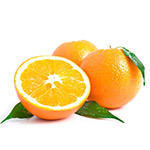 This hookah tobacco is sweet with a slightly fruity flavor mix. 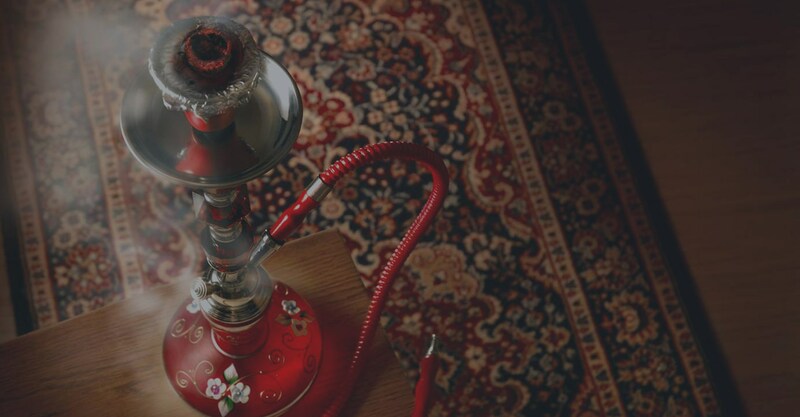 Cherry Al Fakher shisha tobacco brings out the sour bite of fresh cherries and just enough sweetness to create a fruity blend that delivers on the Al Fakher promise for excellence. 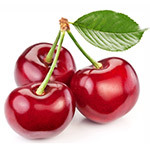 Cherry is a delicious shisha flavor on its own, but is also commonly blended with Mint, Vanilla, Cola or Chocolate. Berry Al Fakher Shisha Tobacco is a tasty combination of sweet and tart berry flavors. 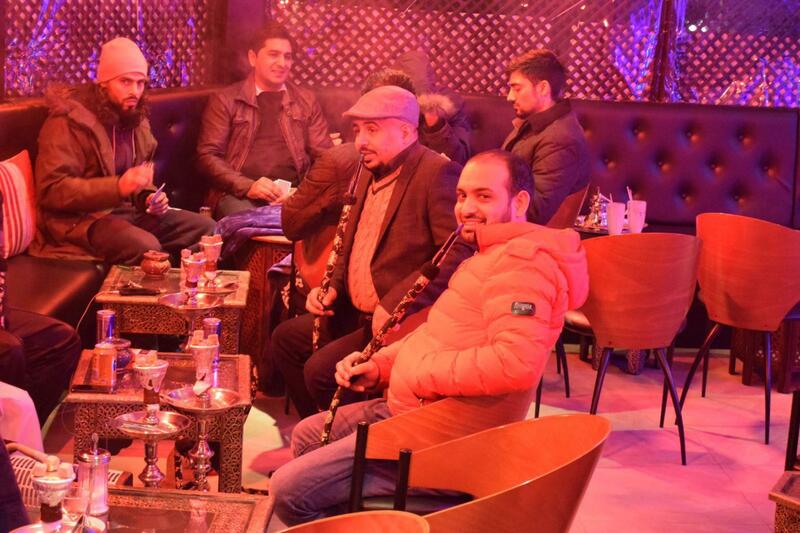 You will enjoy notes of Blackberry, Raspberry, and Blueberry, as well as long lasting clouds of thick smoke for which Al Fakher hookah tobacco is known. 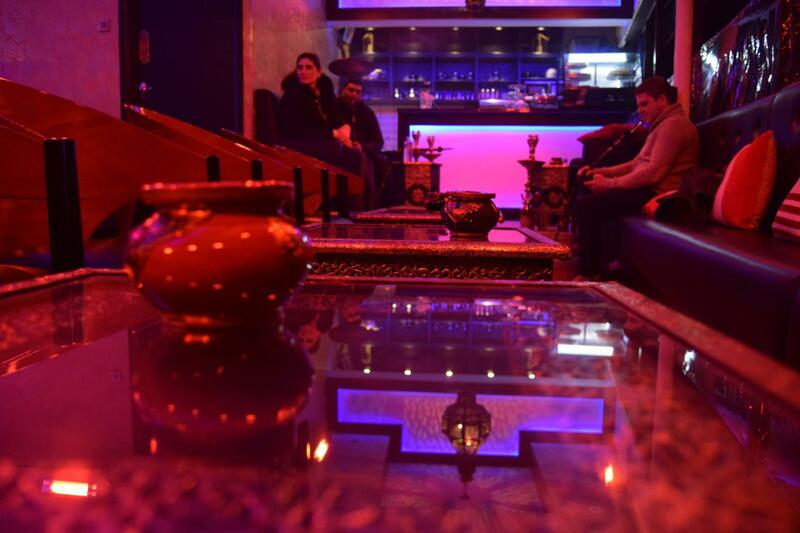 Rose Al Fakher Shisha Tobacco is a mild flavor that is popular with the ladies; tastes and smells like potpourri. 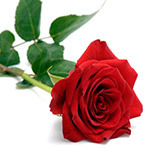 Can’t afford a dozen long stem roses? 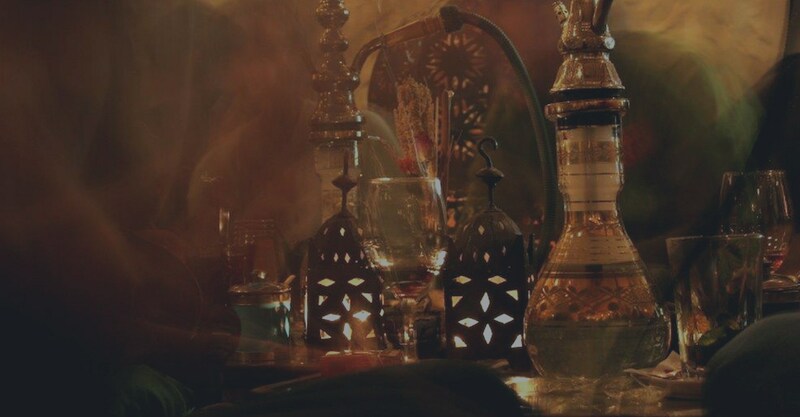 Give her a box of this hookah tobacco and have a romantic smoke session together. 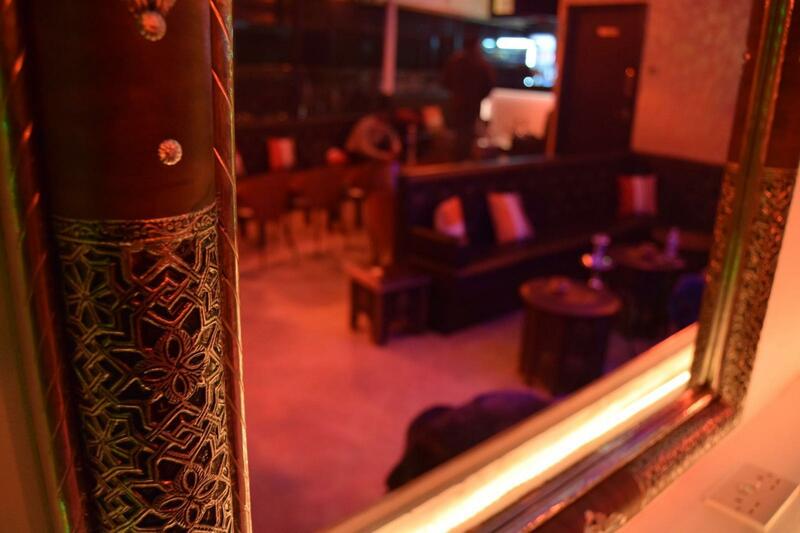 Guava Al Fakher shisha offers peak into one of the most popular fruits of the tropics. The Guava fruit is originally from India, but is now cultivated in the tropics around the world. 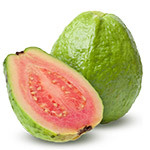 Guava has a very robust flavor that is fruity and sweet. 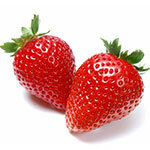 Strawberry Al Fakher Shisha Tobacco is a great starter flavor if you would like to try some fruit flavored shisha. 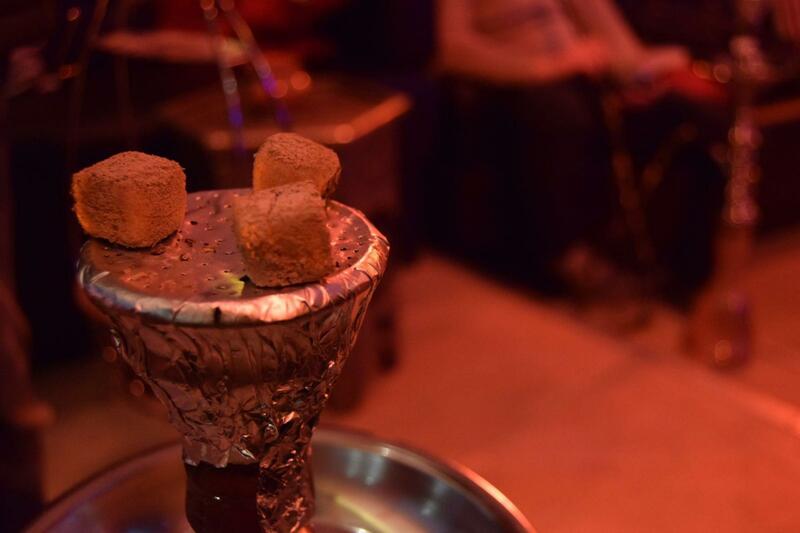 This hookah tobacco is superb by itself, and delicious when mixed with banana, cherry, or mint shisha flavors. 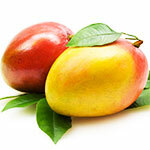 Mango Al Fakher hookah tobacco embraces the tart flavors of ripe mango. Al Fakher Mango shisha tobacco is a sweet and fruity blend that is great alone, or can make a lovely mix with strawberry, peach, mint or berry shisha. 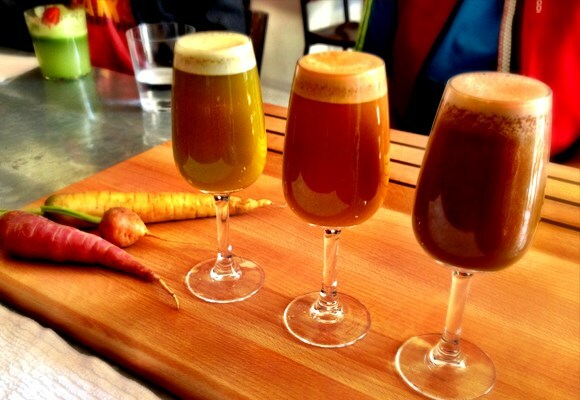 Sweet, vibrant & with a zesty undertone. 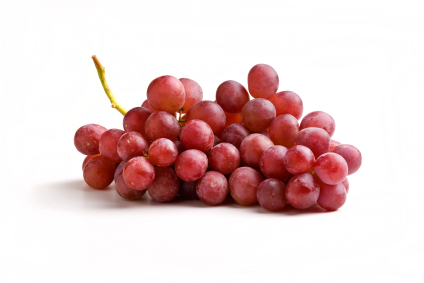 Al Fakher grape delivers an enticing and unmatched falvour that lingers. 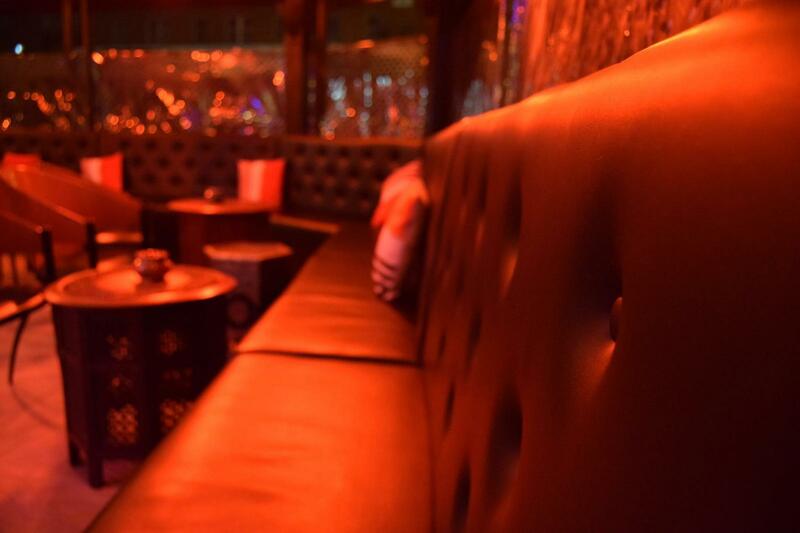 Became acquainted and you'll find a warm and welcoming smoking partner for life. 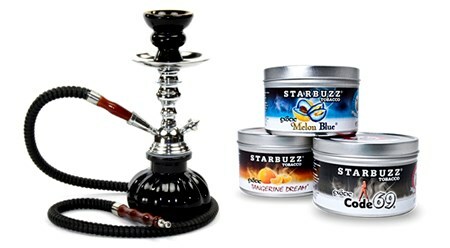 Pink Starbuzz shisha tobacco is fine, Virginian hookah tobacco with a raspberry cream flavor. 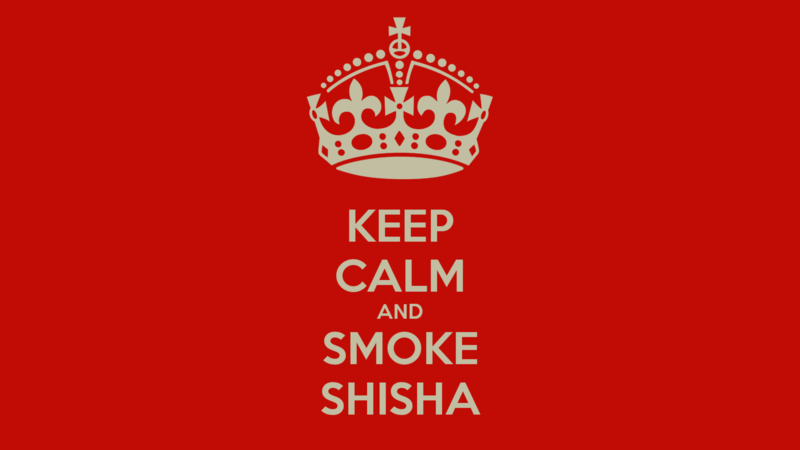 True to Starbuzz shisha, plan on a nice, juicy product and huge thunder clouds. 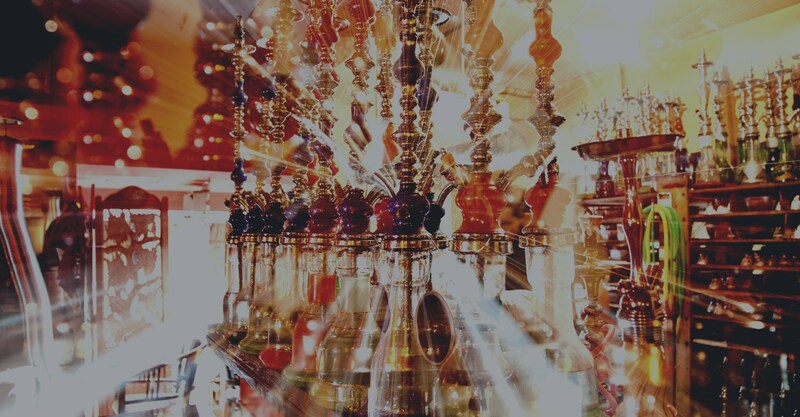 The most popular shisha tobacco product in the world. 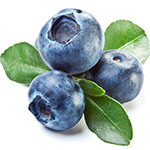 Starbuzz Blue Mist hookah tobacco has a very sweet blueberry flavor with a hint of mint that comes out in the aftertaste. 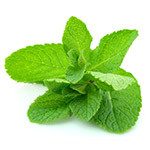 The mint doesn’t really come out in flavor, but in a soothing tingly sensation. 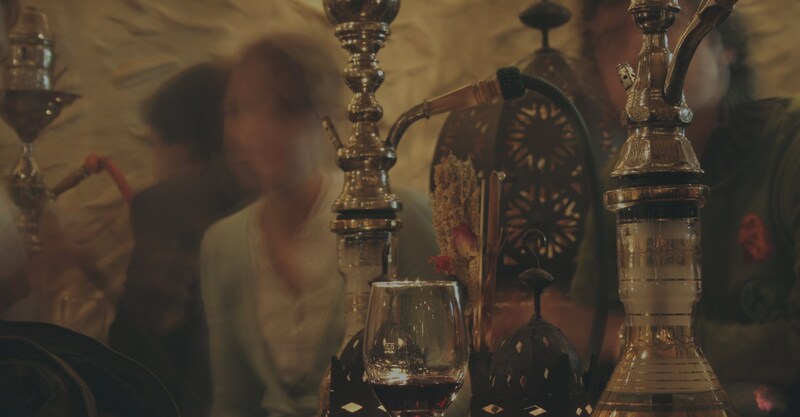 You are assured to have a relaxing session when smoking this shisha. Served on an Ice Shisha with a fruit head and ice pipe. Served on an Ice Shisha with a Fruit Head, Watermelon Base and Ice Pipe. 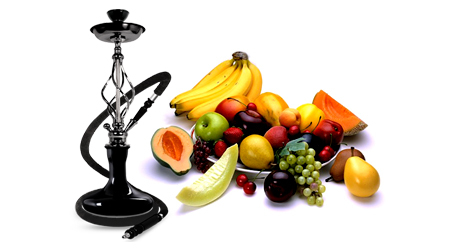 Special Fruit Head Shisha – with any flavour of your choice. 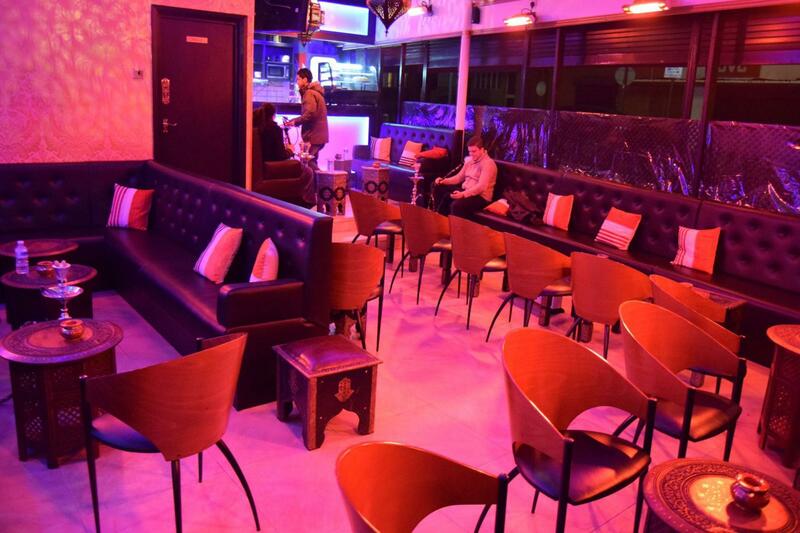 We have a venue showing all major sporting events , from Football and Cricket to Boxing and UFC , with full uninterrupted coverage of the Premier League and the UEFA Champions League. Cheer on your favorite teams at the Crystal Lounge. 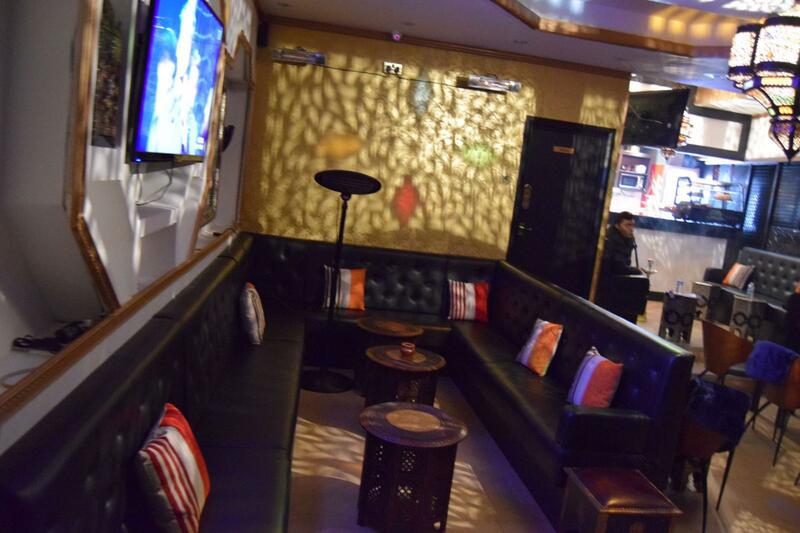 Relax in the casual atmosphere complete with large-screen plasma TVs, and choose from a full menu of Shisha , Milkshakes, light bites and more. With seating for up to 80, the Crystal Lounge is the perfect spot to meet up with friends and catch the big game or match. We Are currently closed for refurbishment. 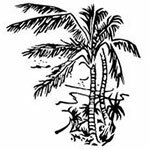 We will be opening very soon.